STRATFORD, CT (WABC) -- A teacher's aide turned herself in on Wednesday, after learning there was a warrant for her arrest for sexually assaulting a student, authorities say. According to police, Michelle Sulzicki, 28, worked at Stratford School District where an investigation revealed she had sexually assaulted a male student. The relationship with the victim dates back at least three years, when the student was only 12 years old. The investigation by the Stratford Police Department began in late September after police received a complaint of an inappropriate relationship between an adult female and a juvenile. Police say there is no reason to believe there is more than one victim in this case. 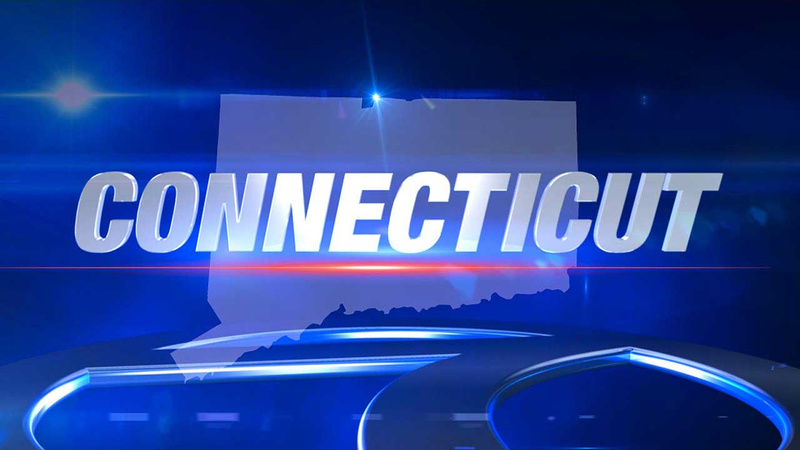 According to WTNH, Dr. Janet Robinson, superintendent of the school district, said Sulzicki is placed on paid administrative leave and the school is in the process of completing her termination. Sulzicki is charged with one count in each of sexual assault in the first degree, sexual assault in the second degree, illegal sexual contact with a minor and risk of injury to a minor - all of which are felony charges. She was transported to Superior Court in Bridgeport after being unable to post her court-set bail of $100,000.